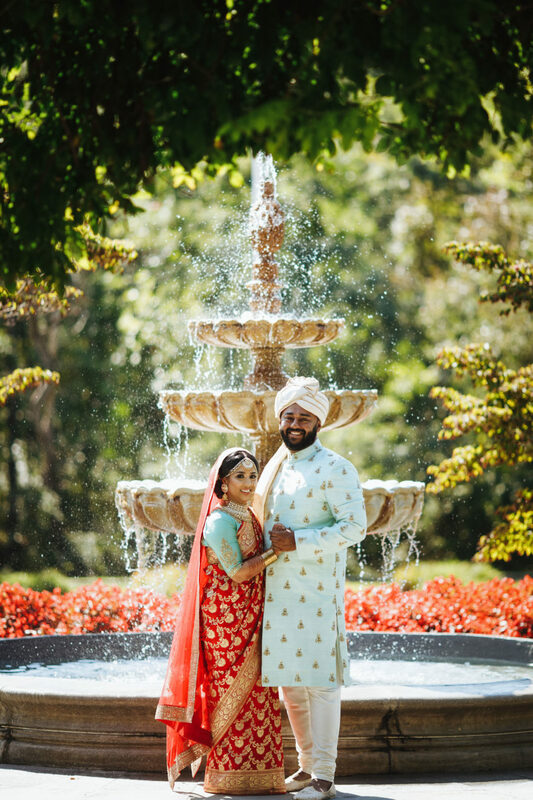 Fateema and Joel - Sonal J. Shah Event Consultants, LLC. Joel and I are generally procrastinators, and we honestly had no idea how to approach this wedding planning. You and your team were beyond godsend, you made sure we were on task throughout the process without being pushy. You always listened to our ideas, we were able to incorporate everything we wanted, and you guys were a very big reason why everything was able to come to fruition. Our wedding day was an absolute dream, my parents cannot stop raving about how everything went without a hitch, and we cannot thank you guys enough for everything you did. It truly was the best day every for us.